•120 degree sensitive angle and 10M distance. • 30 seconds to 2 minutes interval can be set. • T8 shape with G13 socket and other different socket type options available. • Overpower, short and open circuit protected. • NO noise, NO flicker, NO UV and IR. 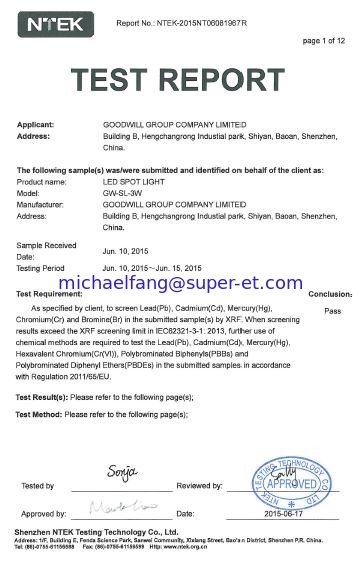 • Mercury-free and RoHS compliant. 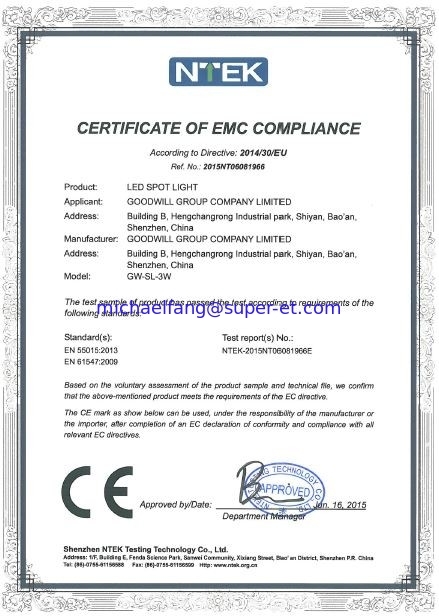 • Comply with CE, FCC and UL standards. • OFF, 10%, 30% or 50% standby brightness can be set. 1. 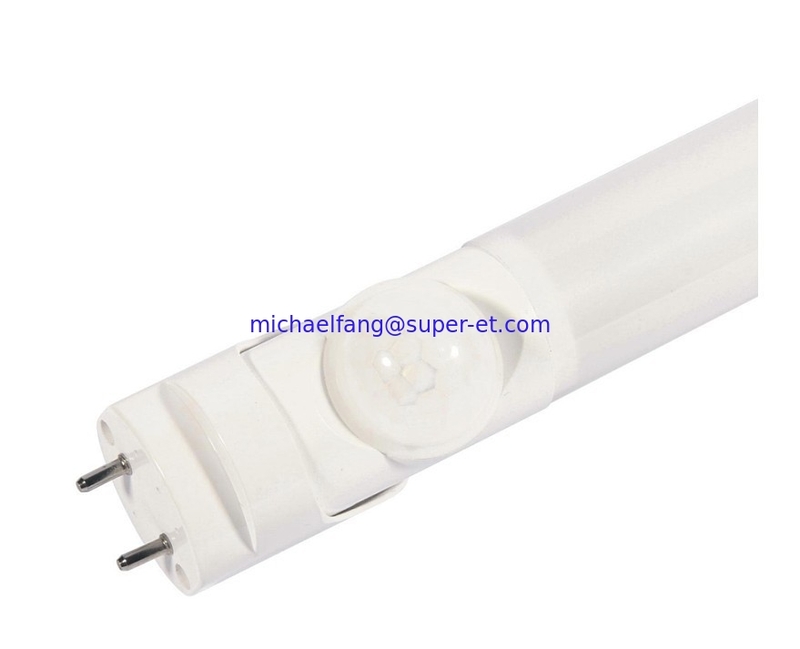 T8 SMD/DIP LED tube light for replacement of traditonal tube. Circulate down so, 100% bighted as 11W and over 1000lm when sound over 40dB,after 1 min, the brightness reduces to 30% automatically as 3.5W. 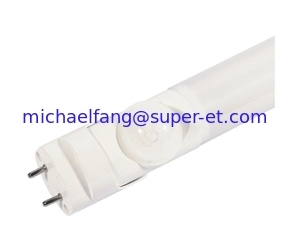 Mainy used for indoor lighting, underground parking garage, Staircase, corridor, passage and so on.